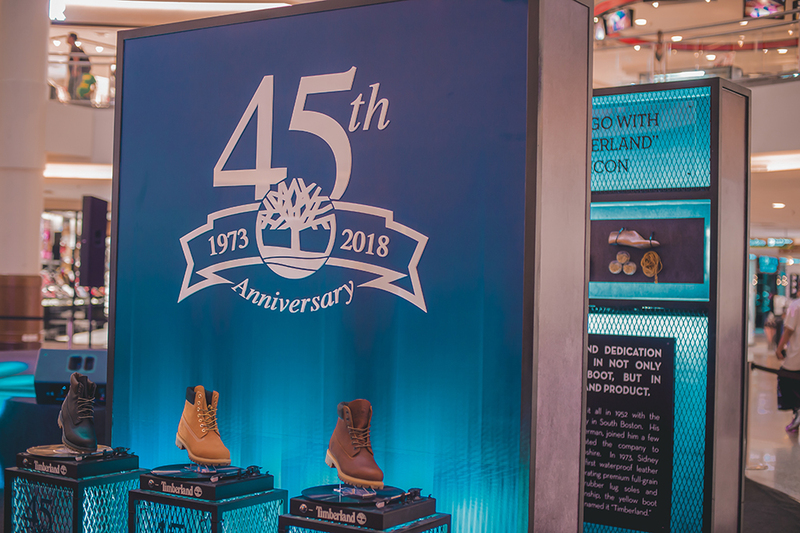 Over last month, Timberland celebrated its 45th Anniversary, where the brands introduced a special collection of boots to celebrate the heritage of bootmaking. Featuring remixes of the iconic yellow boot made with premium materials and expert craftsmanship, Timberland completes the mix with low profile chukkas, pull on Chelsea styles and Earthkeepers versions made with eco-conscious materials. 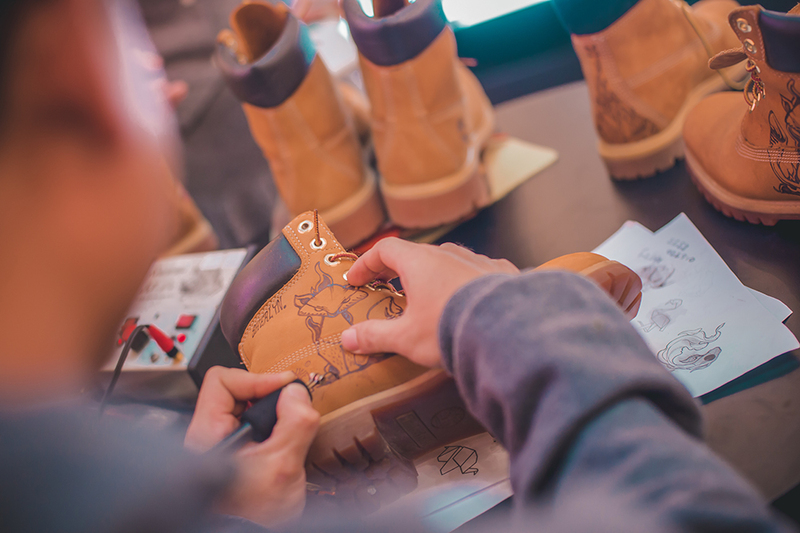 However before we get into all that, let's learn a little bit more on the backstory of Timberland. 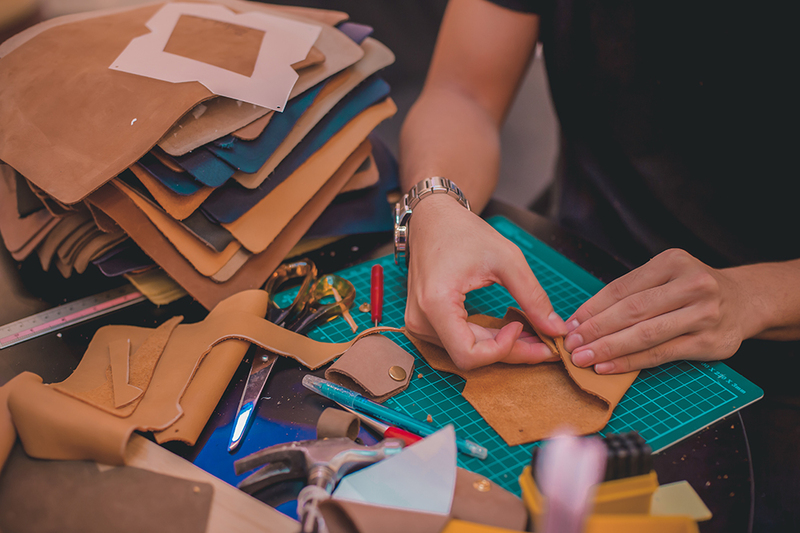 Now in the year 1973, one of the first waterproof leather boots of its kind was introduced by the Abington Shoe Company. It incorporated premium full grain nubuck leather, thick rubber lug soles and unprecedented craftsmanship; which in turn became the yellow boot called Timberland- the instant classic. Now eventually, Timberland slowly became the name of the entire company, but the funny thing was that this particular boot was never intended to be a fashion icon. Instead it was made for hardworking New englanders, rugged terrain and wet weather. 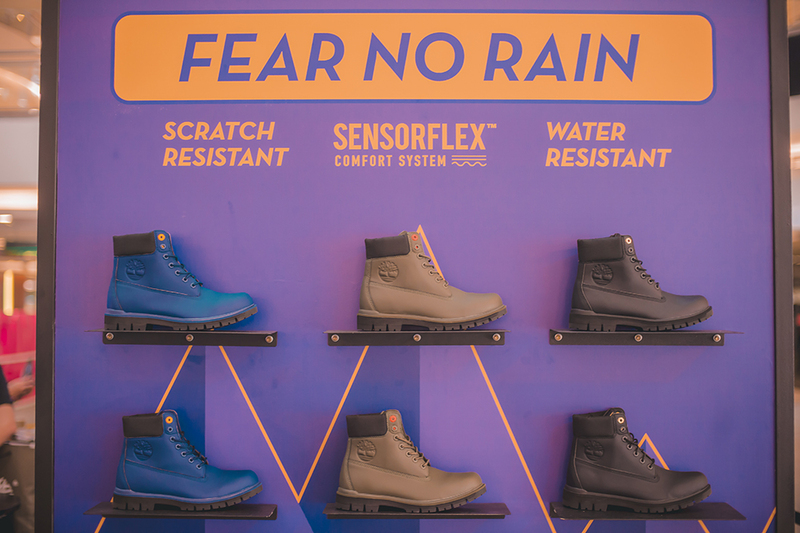 However by the mid-1980s, Timberland's original waterproof boot started becoming popular throughout Italy, the United Kingdom and Germany; and in 1985, it became popular in Hong Kong with the rise of urban hip-hop style, and today the boot and the brand has been thus recognized globally. 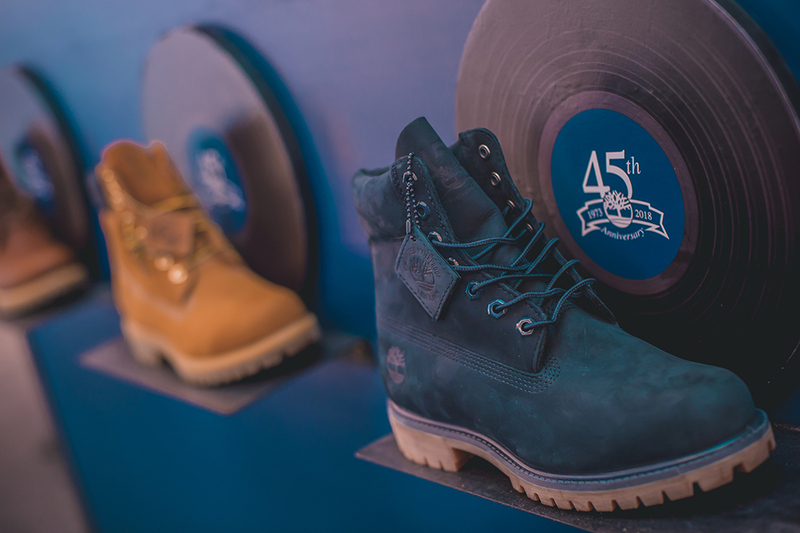 Hence for this 45th anniversary with the brand, each boot within this special collection is remixed with sapphire highlights- a symbol of the 45th anniversary; which makes them distinctively unique. Nonetheless, for more information on Timberland, do head on over to their Official Website or follow them for further updates on their Official Instagram and Facebook Page at @TimeberlandMY.